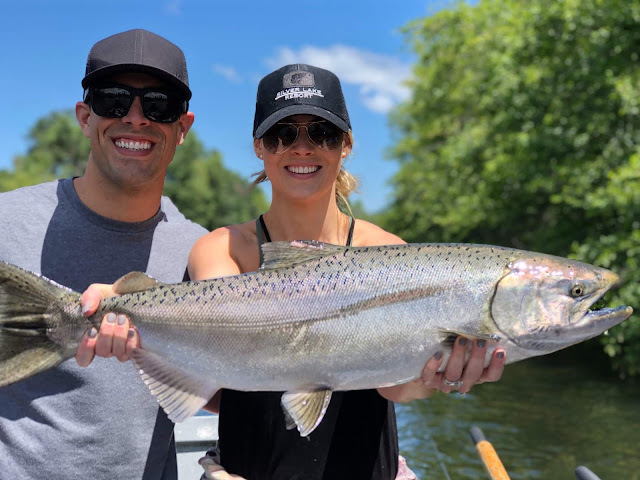 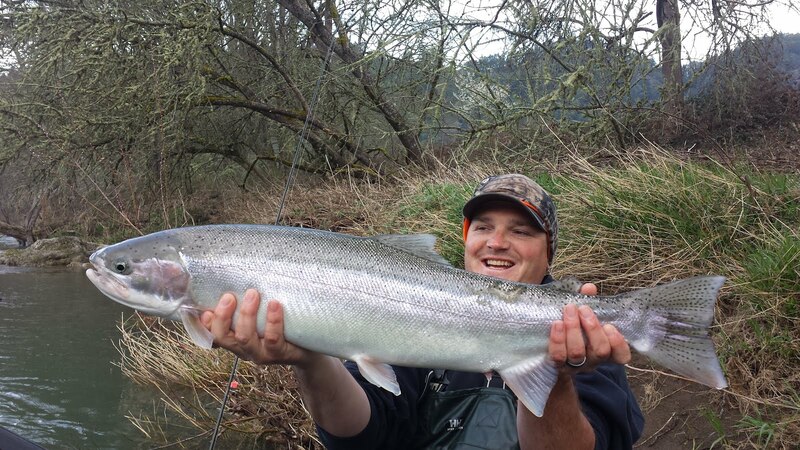 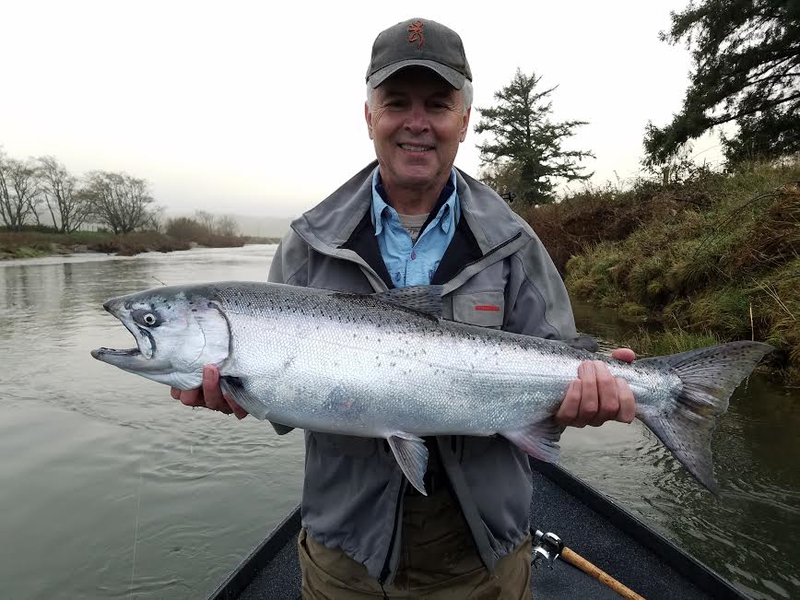 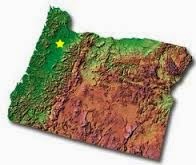 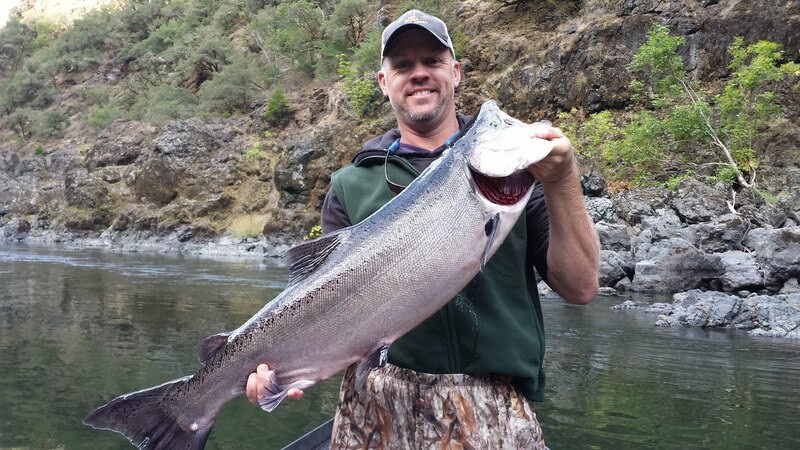 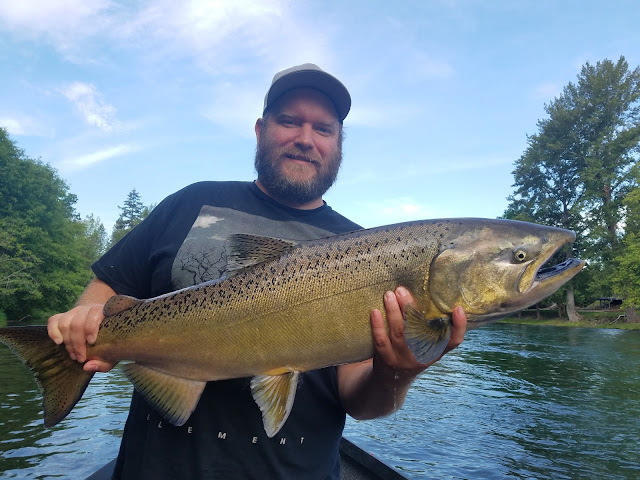 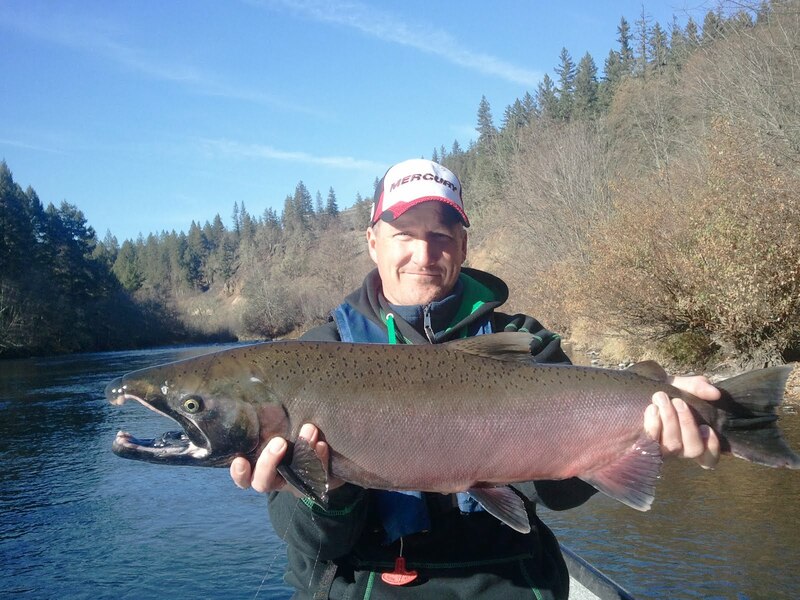 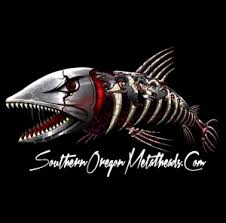 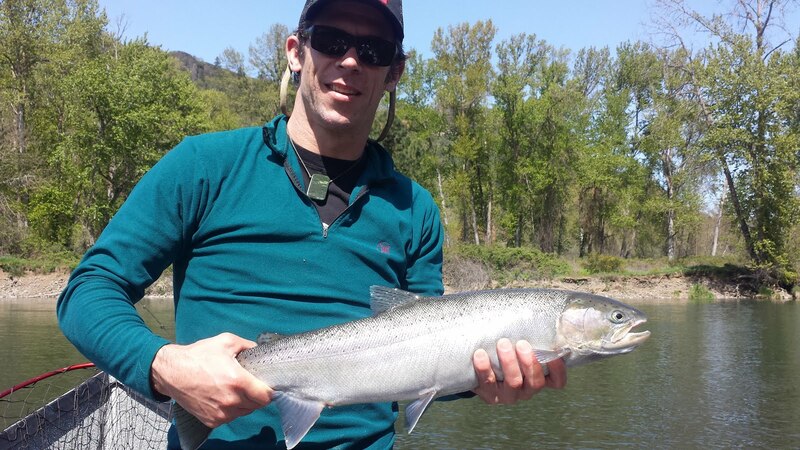 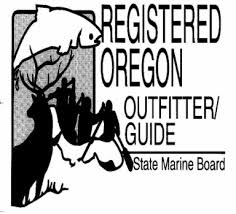 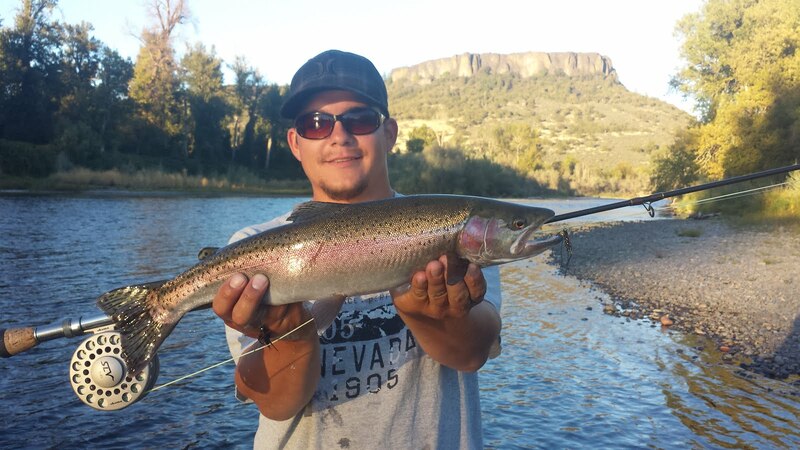 Guided Fishing on the Rogue and Umpqua Rivers' for Salmon and Steelhead in Southwest Oregon: Rogue River Salmon Fishing in Oregon | Call us Today and Book Your Trip! 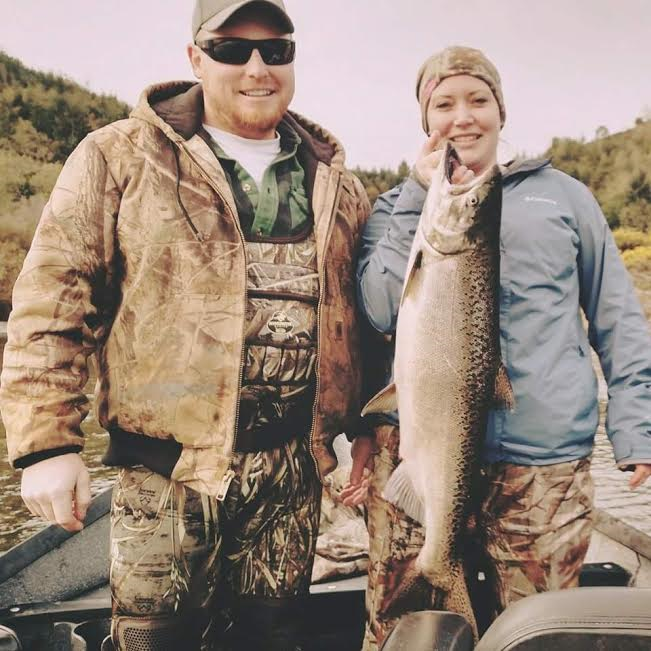 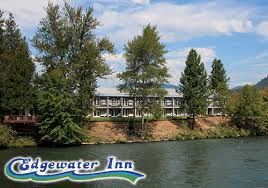 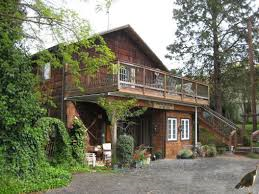 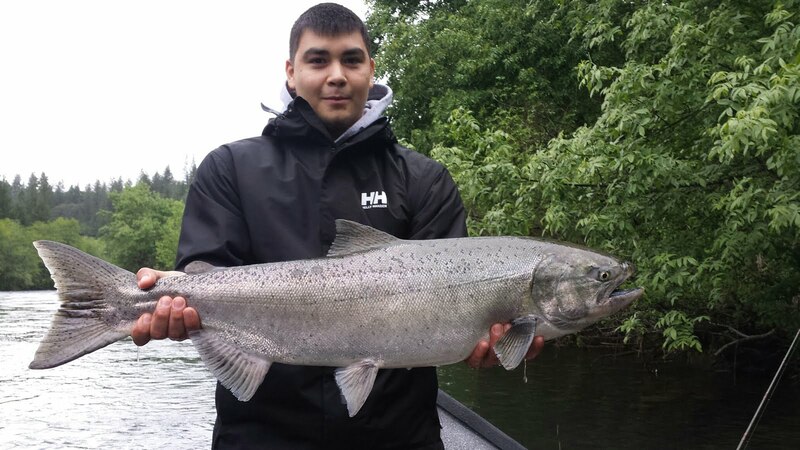 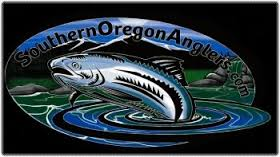 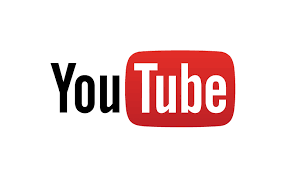 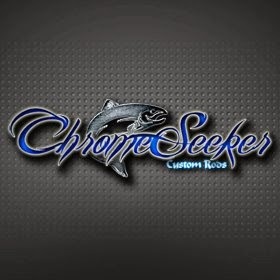 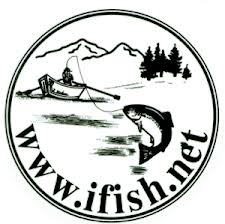 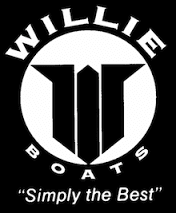 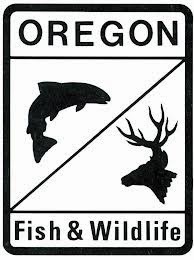 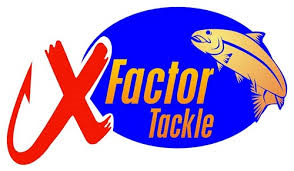 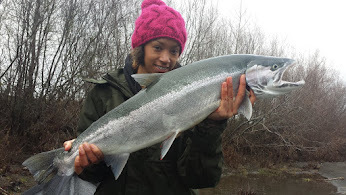 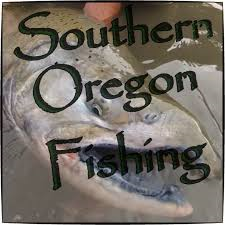 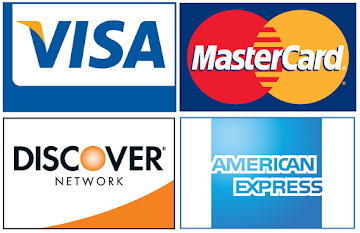 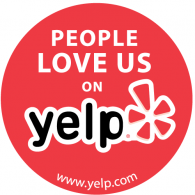 Rogue River Salmon Fishing in Oregon | Call us Today and Book Your Trip! 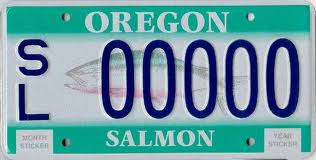 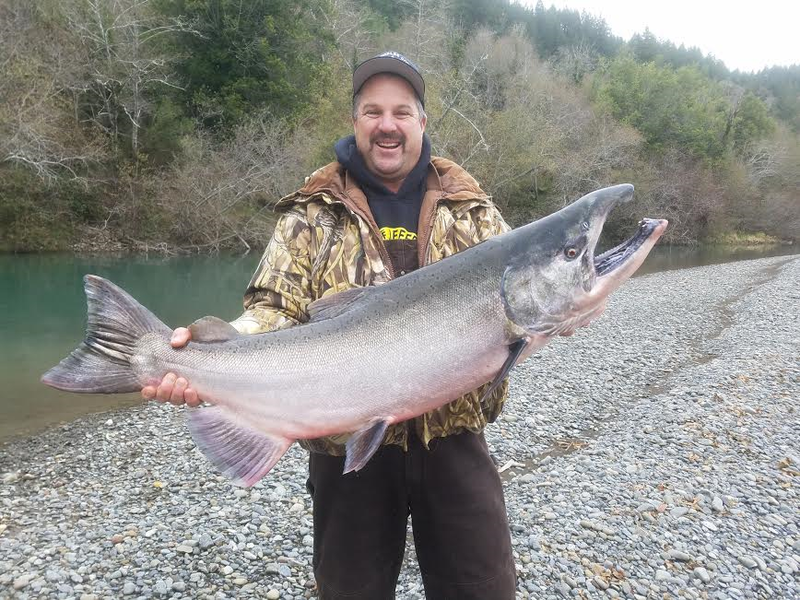 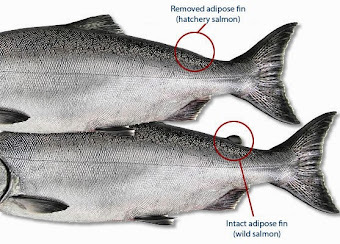 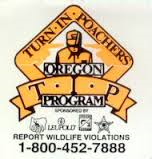 Rogue River King Salmon continue to migrate into the upper reaches of the river. 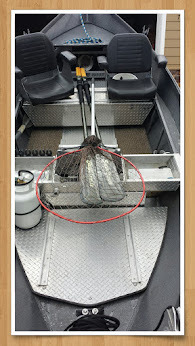 Both bait and plugs have been effective this year. 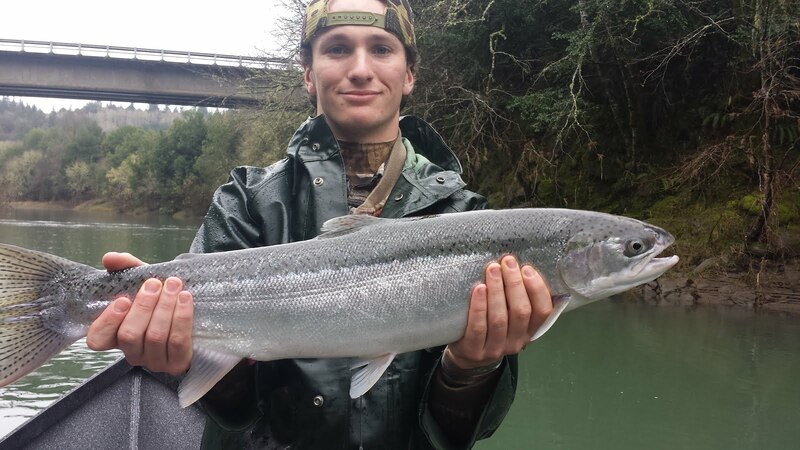 The weather is perfect for catching big Salmon!